Walking, swimming, trekking, cycling, running, golf, ball sports, water sports, extreme sports... enjoy an active holiday at Sporthotel Alpenblick in the SalzburgerLand! 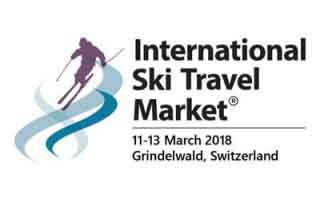 The International Ski Travel Market (ISTM) is one of the most important global ski trade events and in 2019 it is returning to the Austrian Tyrol to be hosted by one of Europe’s largest and most modern ski resorts, SkiWelt Wilder Kaiser Brixental. The niche destinations collection of exclusive privately-owned hotels in Austria includes nine spectacular ski properties. 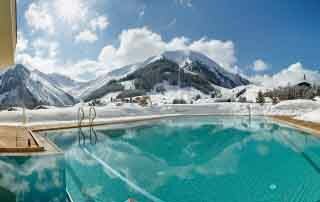 Each has its niche, adding an extra dimension to make a ski holiday memorable.